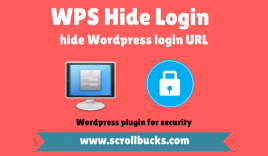 How to change WordPress login URL using WPS hide login? 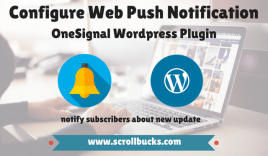 How to configure web push notifications for WordPress blog using OneSignal? 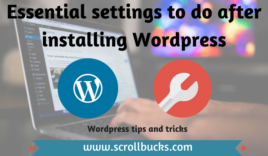 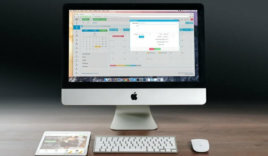 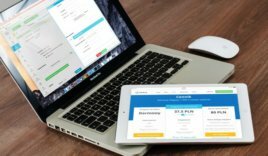 How to set up WordPress locally using DesktopServer in 10 minutes? 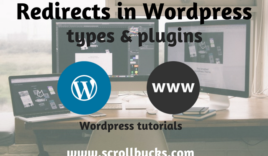 What are the different Redirects in WordPress? 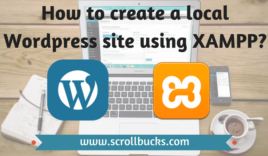 How to create a local WordPress site using XAMPP?